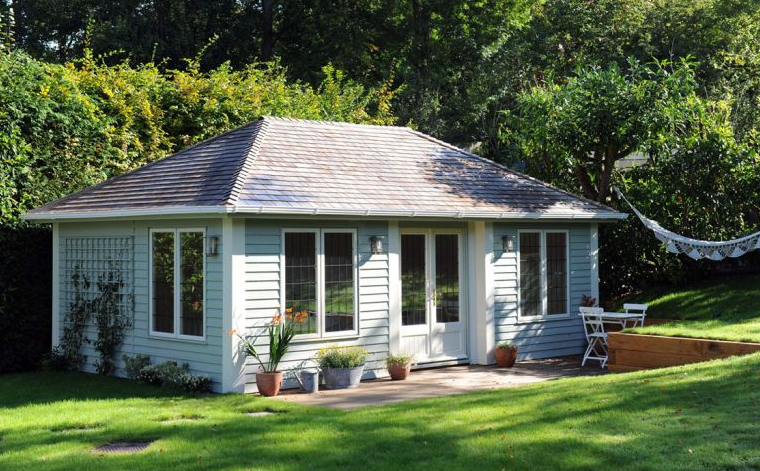 Garden rooms are growing on us, and little wonder. They’re a fast, cost-effective way to expand your existing space, without the stress or expense of moving house. The gorgeous summery weather has certainly been a long time coming, but wow, it was worth the wait. 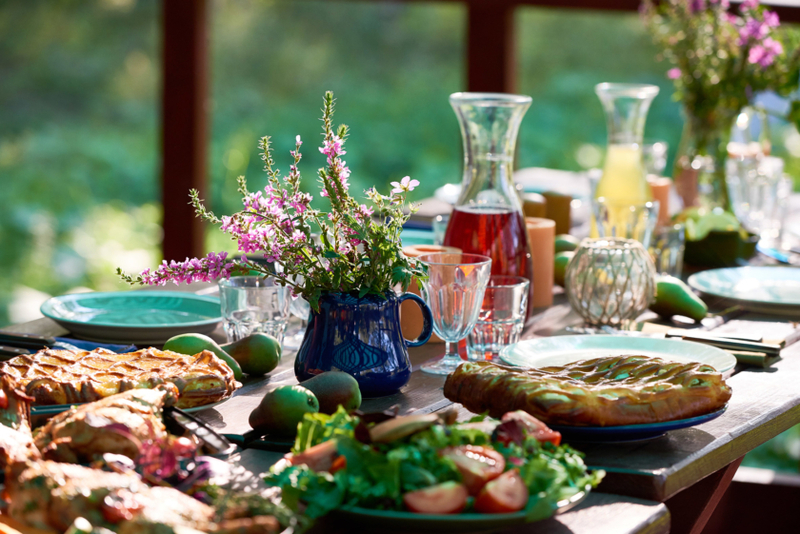 Sunnier times are suddenly upon us – which means it’s time to get your outdoor living space sorted ASAP.